A couple of weeks ago Nate and I had a nice little date night at home to watch a Harry Potter movie. I made all kinds of goodies from Butter Beer popcorn to Pumpkin Pasties. 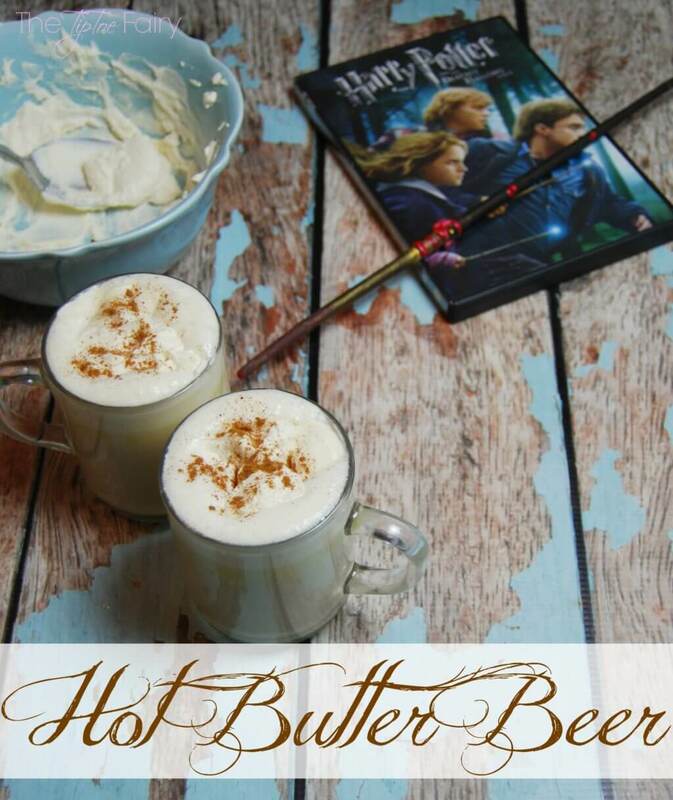 I also made mugs of Hot Butter Beer, which was delicious, and I promised to share the recipe with all of you. Today, on this cold, drizzling day, perfect for snuggling on the couch and watching movies, I’m finally sharing my recipe. I’m sure you’re wondering what it tastes like. Well, do you like pralines? I know that’s sort of a Southern thing so you may have never tasted it in your life. Play our fun Harry Potter edition of Movie Binge Bingo! Just mark off each item that happens in the Harry Potter movie you’re watching! You decide if it’s just one row, a square, blackout or more, to win! Click the image below to get FREE 10 Bingo Cards perfect for binge-watching Harry Potter movies! Hmm, I’m thinking. Ok, do you like penuche or brown sugar fudge? That stuff is so good. It melts in your mouth into this delicious tasting yumminess. Well, that is what I’m reminded of when I drink Hot Butter Beer. It tastes just as rich as that brown sugar fudge, so much that I can only drink one mug of this stuff. It’s perfect for cold weather or turning out the lights and watching the Christmas tree lights flicker. 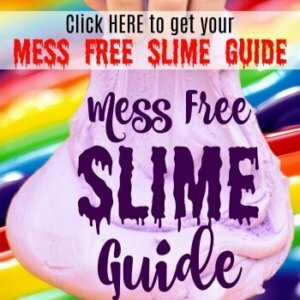 Your kids are going to love this! Now that my three have had a taste, they snuggle up to me and sweetly ask for me to make it. 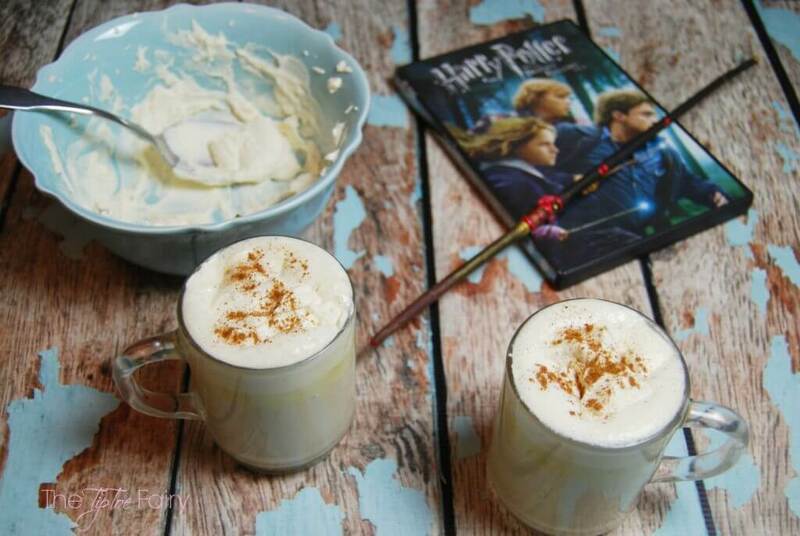 This recipe will make about 4 mugs of Hot Butter Beer. Combine milk, butter, and brown sugar and whisk together. Heat in the microwave for 3 minutes. Stir and heat for an additional 3-4 minutes until milk is foaming. Remove from microwave and whisk together until the butter is well mixed in and sugar is completely dissolved. Heat hot butterscotch topping for 30 seconds. Then, stir in 2 tablespoons of hot butterscotch into the milk mixture until completely dissolved. Top with Hot Butterscotch Whipped Cream. 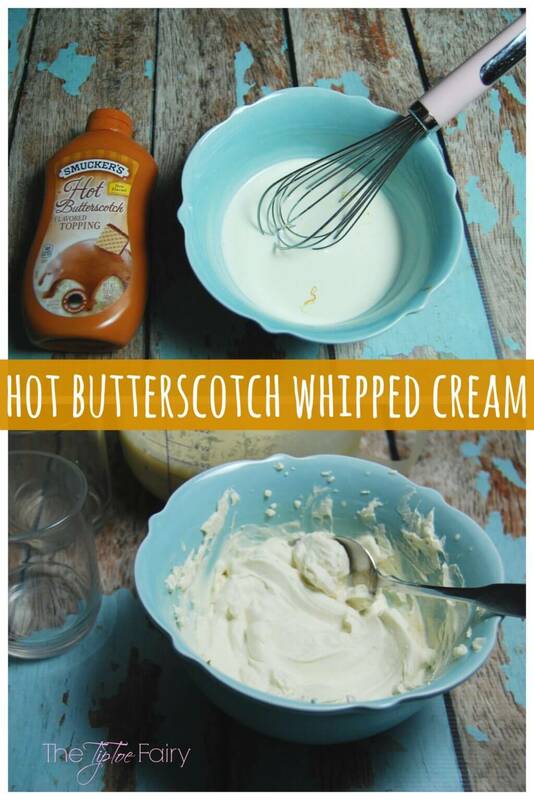 I beat together 2 tablespoons of hot butterscotch topping and 1 cup of whipping cream until soft peaks form. 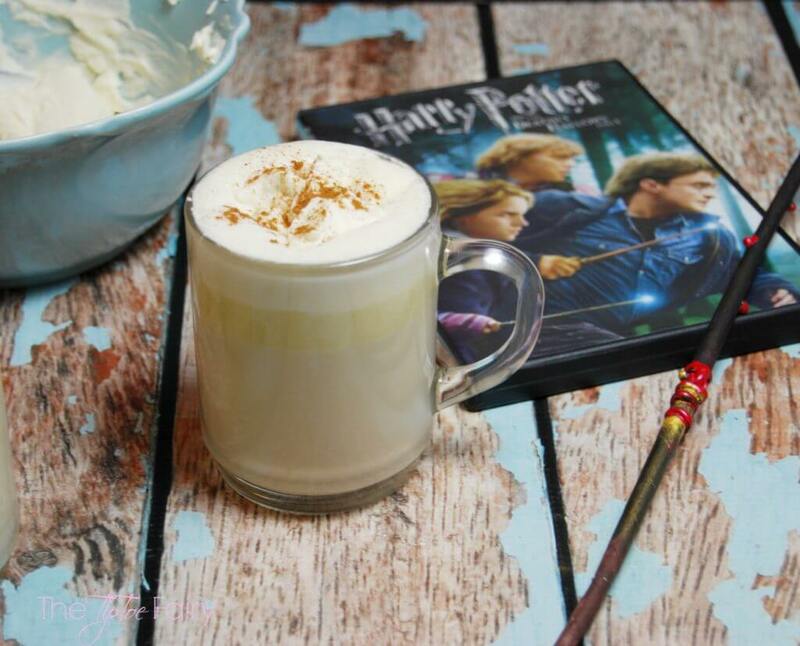 Then, I spoon is on top of each drink and stir just a little to get it to melt into the Butter Beer. Then, I add the dash of cinnamon. Do you have a favorite Harry Potter book or movie? 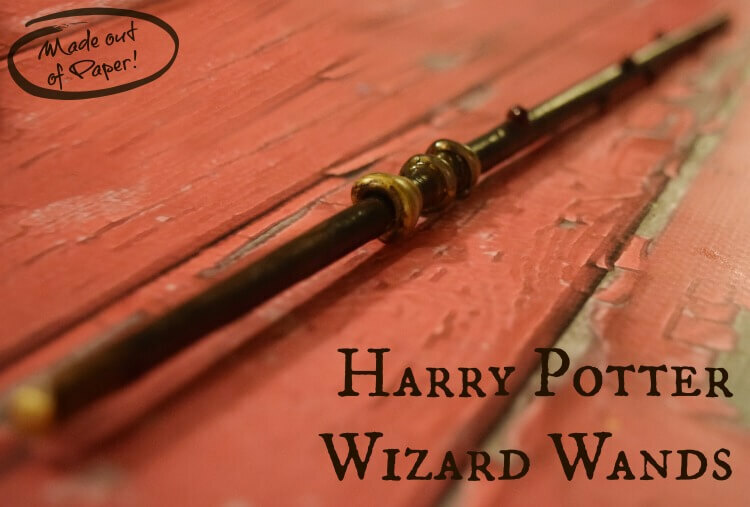 Make a Wizard Want — from Paper! That looks really good. I love butterscotch. Really cute idea! And it sounds yummy. 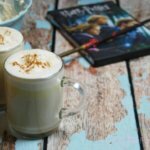 Fun for a Harry Potter themed party too! Oh that looks yummy! I love cream soda! At first I thought “butter in your beer”? But then saw it was kid-friendly. May have to try it! This seems like a pretty neat drink to try out for the kids when the adults are drinking cousins Shari’s eggnog! I have definitely got to try it out. Oh man. I love Harry Potter. This sounds awesome! 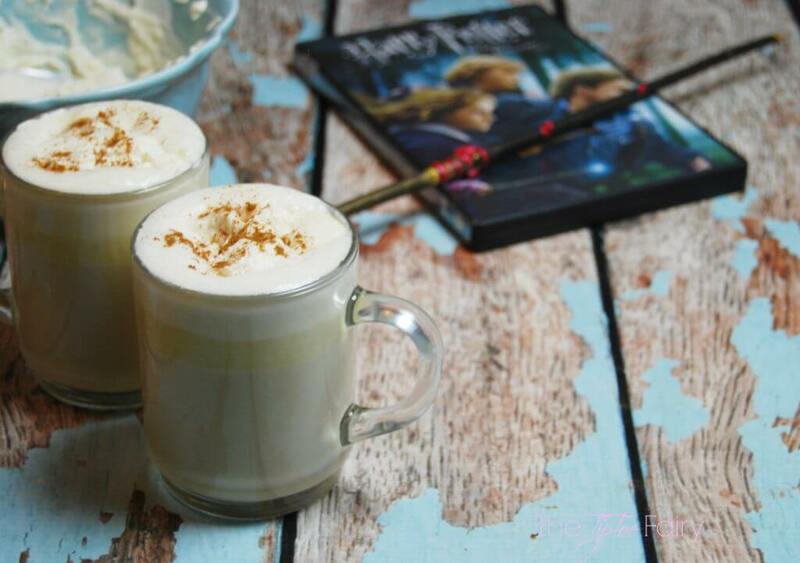 I can’t imagine any Harry Potter lover who wouldn’t want to sip on mug of that! 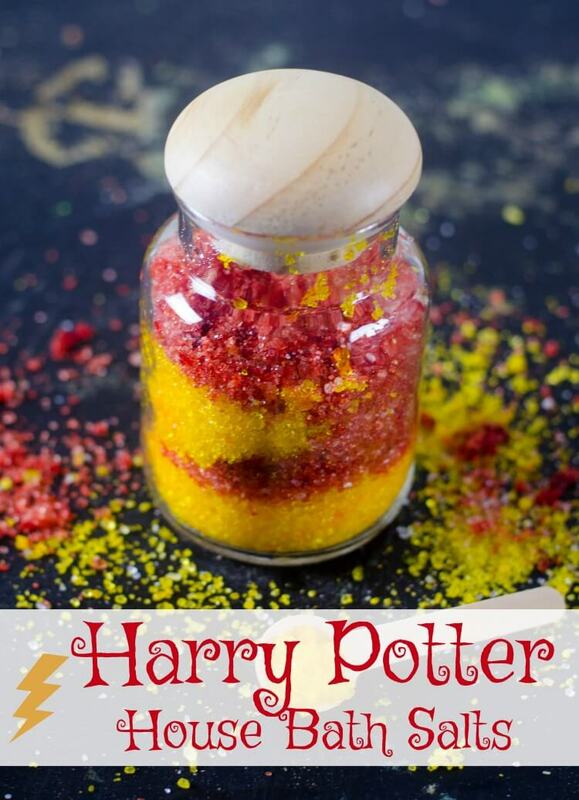 Being part of the HP generation, I can’t even tell you how excited this recipe made me, haha. It tastes exactly how I’d imagined it would in the books. Thank you so much! SUPER DELICIOUS! thought it would be a little too sweet but it was perfect, the whipped topping with the butterscotch was the perfect touch. The whole family LOVED it and I will definitely make again soon! Nevermind, I didn’t see that right away. Is this still just as good tasting cold and without the whipped cream? When microwaving (as mentioned in the first few steps), should it be on medium high, high or low? I did it on high, and our microwave is one of the higher wattage ones. But, microwaves vary, so just keep a watch because milk can bubble up quick. We just tried this and it’s amazing! I think next time if we aren’t planning to have it as dessert, I’ll cut down a little on the butter, add a little more cream soda, and maybe a splash of run! Thank you for this delicious recipe! Yum! Very easy recipe. I found it way too sweet, but I dilute my regular soda, so I guess it depends on individual tastes. Next time I’ll cut the brown sugar and replace half the cream soda with more milk. Hi, I’m Aussie and cream soda comes in at least three different colours and slightly different flavours here, what does your cream soda look and taste like? It’s a golden amber clear color. Hi! Making this for my Sweet 16 this weekend, and I’m wondering, is it bad reheated? Or cold? Thus sounds amazing. Definitely going to try over the coming chilly months. One question… Is the butter salted or unsalted? Thanks! This almost nails the Universal version! I may try substituting an imitation butter flavoring rather than the actual butter to try to keep it from separating a bit, though. I did not top with the whipped cream for this occasion, but I am now tempted to mix up a batch to easily take to work and just heat as needed. Delicious!! That’s good to know! I’ve never been to Universal, but hoping some day to see the Wizarding World! Definitely, missing something. Not as rich as Universals’s, a little too watery. I want to make this for a party but am wondering if it “sits” a while (say, an hour), will it need to continually be stirred to prevent separation or anything? I want to have a big pot of it simmering to serve as people request it and then add in the whipped cream as each are poured. Can’t wait to try it! I honestly don’t know if you double or triple it. When I make this recipe, it does have extra and it probably sits for an hour and seems fine. I usually stir it up again when giving refills, and it’s fine. Awesome recipe! We added some salted caramel crown royal and it was fantastic! Stephanie, it looks awesome! So much flavors packed on this recipe that makes this simply irresistible, definitely having this on my table! Stephanie, this was wonderful! Never knew that those flavors would come out as they did in this beautiful dish! Follow the recipe word for word!!! I’m so glad to here!